Pastebin is a free web service wherein you can paste large amount of text to share with your friends, and keep it there for a certain period of time. Try Pastebin free. 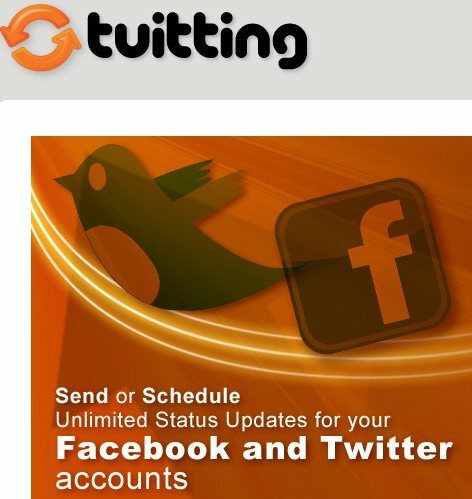 Tuitting is a free web service that allows you to send or schedule unrestricted Twitter and Facebook status updates. Try Tuitting free. Media Converter is an attractive free web service wherein you can convert video, and audio files. 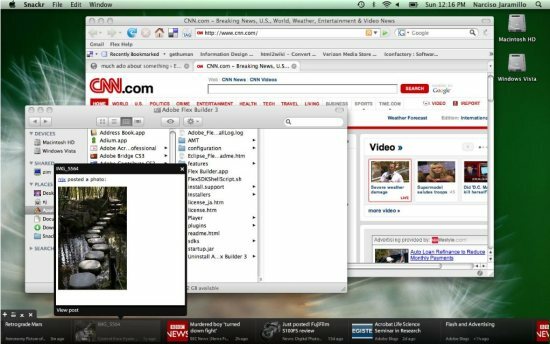 Try Media Converter free. 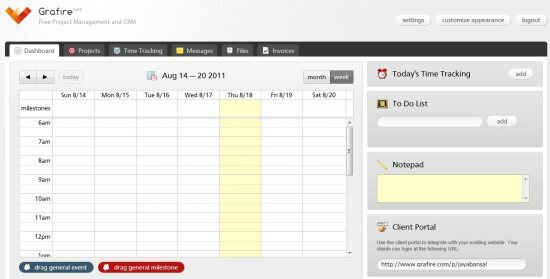 Grafire is a free project management tool that can help you to manage projects with milestones and events and manage clients. Try Grafire Free. TitanFile is a free web app which lets you send and receive large files securely via email and receive notification once sent document is accessed. Try TitanFile free. 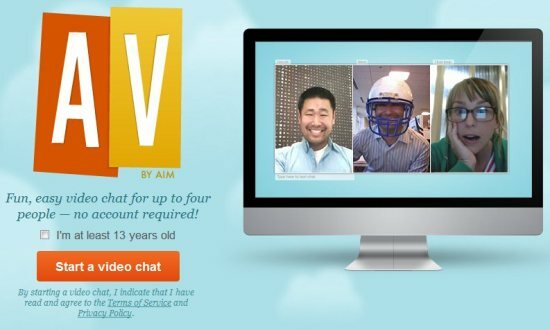 AV is a free video chat service by AIM that helps you to do video chat with up to four people without any account. Try AV Free. 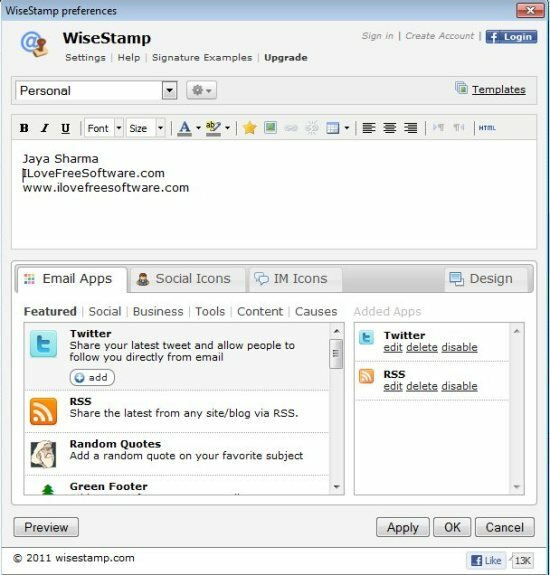 QuickForget is a free web service which lets you enter a secret on the web page, and gives you a link or URL to access this secret, which can be shared with your friends by email. 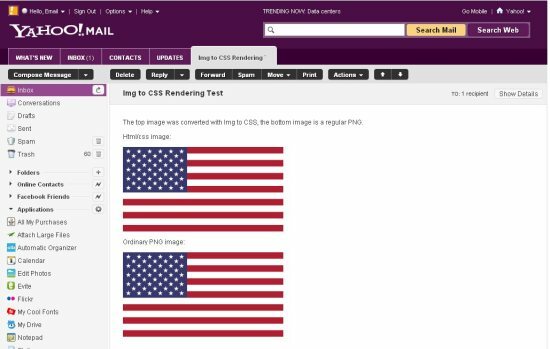 Img to CSS is a free web application which lets you convert images to HTML/ CSS format. Try Img to CSS free. Here is how to add HTML to Gmail, which can be applied in signatures at the end of the mail. 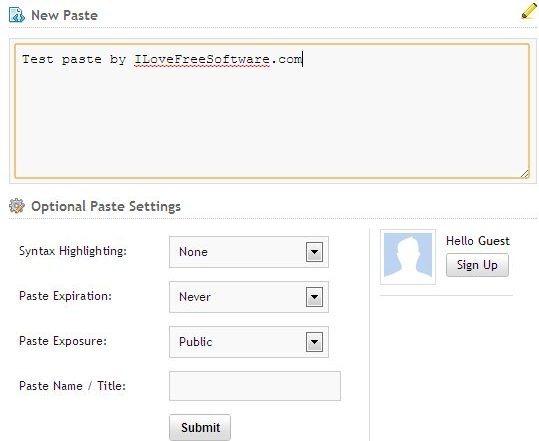 Try how to add HTML to Gmail free. 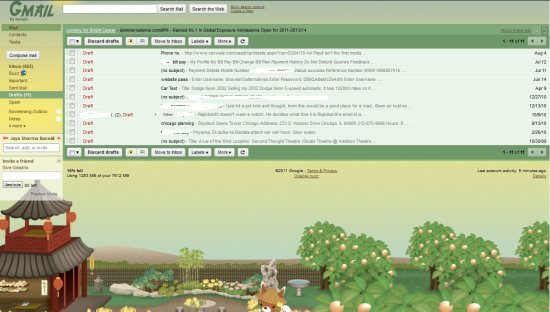 Snackr is a free RSS ticker that allows you to scroll random items from feeds across your desktop. Try Snackr Free. Here are detailed instructions on how to change the background of your gmail account. Check it out. 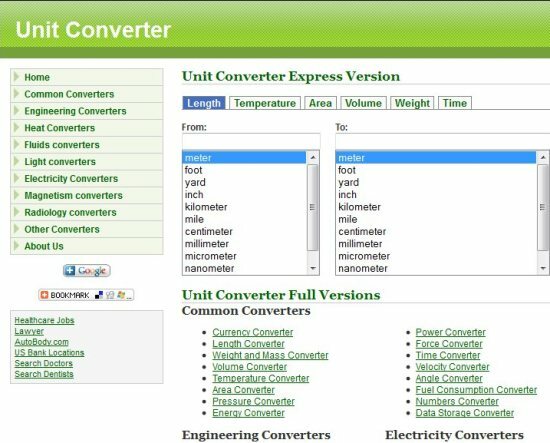 Here are 5 free online unit converters that allow you to convert units online without installing and downloading any software. These online unit converters are very easy and simple to use. All these online unit converters are completely free. 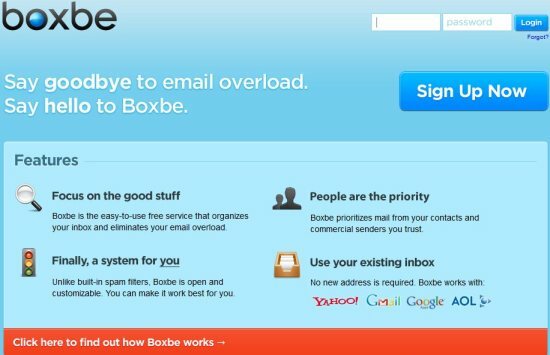 Boxbe is a free email screening service that can filter all your Yahoo! Mail, Gmail, AOL Mail and can solve email overload problem. Try Boxbe Free.